The fact that catalog printing and distributing the same can effectively help your business to prosper is an open secret. In addition to making people and prospective clients aware of your product, a catalog also helps in marketing your product. Well, if you have already chosen the ways of designing your own catalog, you must also know some basic rules attached to printing a catalog. From the cover page to the end page, you need to follow some certain tips and specifications with the print for catching the attention instantly. A priority with printing a catalog, you must concentrate on the cover page. A cover page is supposed to be heavier than the rest of the pages, as it should ideally contain images and information catching the attention of the reader instantly. Additionally, a heavier paper also ensures long run of your catalog. 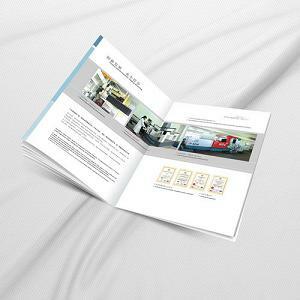 Now, while concentrating on catalog printing focusing on the lining pages, you must be aware of your listing. You can choose to integrate either a newspaper like page or a glossy paper for balancing the effect. If you would like your catalog to grab maximum attention then, you must focus on the color scheme. 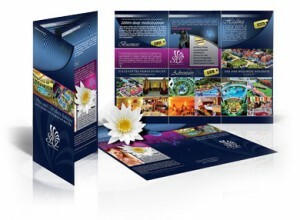 A nicely colored catalog is sure to attract the attention of more than one reader in the business. While focusing on the cover print, ensure that you use the four-color scheme. 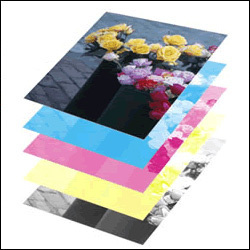 Well, with all things being set and done, you must ensure that the printing device that you are about to use for your catalog printing is good, value adding, and effective. Being clear og your interest and needs help in delivering a good print. You are currently browsing the Excaliber Printing Blog blog archives for December, 2011.